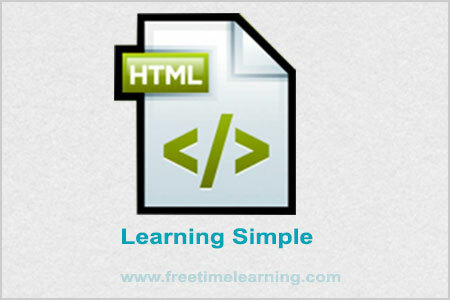 Hyper Text Markup Language (HTML) was invented by "Tim Berner Lee".He was a British Computer Scientist. The first web page was created at CERN by Tim Berners-Lee on August 6, 1991. You can visit and browse the first website and first web page at the http://info.cern.ch/ address. "HTML 2.0" was the first standard HTML specification which was published in 1995. HTML 4.01 was a major version of HTML and it was published in late 1999. Though HTML 4.01 version is widely used but currently we are having HTML-5 version which is an extension to HTML 4.01, and this version was published in 2012. It defines the syntax and placement of special instructions (tags) that aren’t displayed, but tell the browser how to display the document’s contents. It is also used to create links to other documents, either locally or over a network such as the Internet. The HTML standard and all other Web-related standards are developed under the authority of the World Wide Web Consortium (W3C). Standards, specifications, and drafts of new proposals can be found at http://www.w3.org/.